Recently a friend of mine did a fantasy cast on her blog for her upcoming book release. I've never done one but she inspired me to try just once. Last Year I released Hidden, book one in my Hekate's Web series with Muse It Up Publishing. This fall Seeker, book two will release so I am making my fantasy cast. Hidden was Lilith and Ben's story. Seeker is Atu's story. Atu is the number one general in Benjamin's army of vampires and the first vampire he ever made. And this book introduces us to Edeline, a very special woman who will bring him to his knees. So here is my fantasy list. But understand, my book has not been optioned for a movie or television show. This is just people who I think would be great as the characters if such a miracle should ever happen. Edeline Comstock: She's from a wealthy family but has been mistreated because she possesses a very special gift, and a very deadly secret. Anne Hathaway would be perfect. Atu: He's the number one general in Benjamin's Army of vampires and has stood against the True Ones, evil vampires for centuries. Now he's being tasked with a quest and it's life and death. 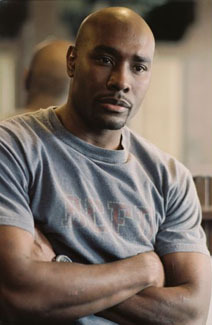 Morris Chestnut is perfect. Lilith: She's now the vampire queen and is the most powerful and the most unknown of the vampires. Deborah Ann Woll is my choice. Benjamin Fortescu: He's the oldest living vampire and king of Enclave vamps. 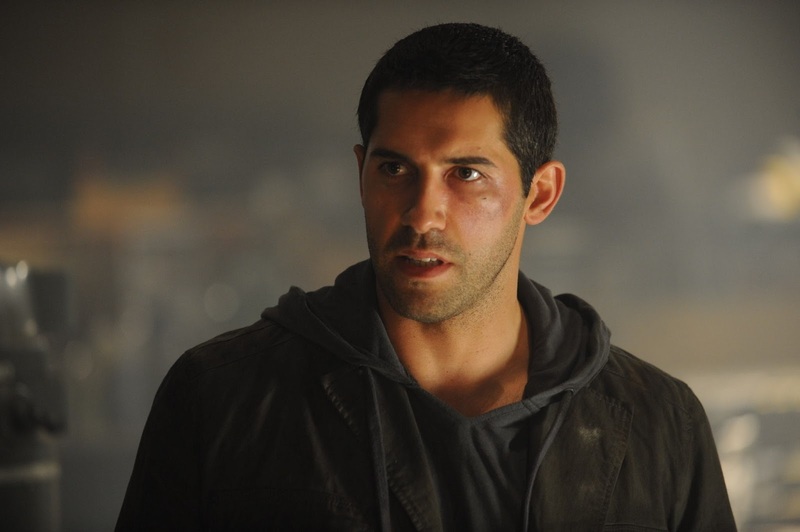 Scott Adkins would be perfect to play him. Stephanie Comstock: She's Edeline's stepmother and has made her life a misery since she was a toddler. Jane Leeves is my choice for this character. Phillip Comstock: Edeline's father loves his daughter but with the tragic death of his wife he's lost interest in life and allows his new wife too much freedom. Robert Knepper would be great. Adam Freebody: Adam is Edeline's best friend and the only person she's ever been close to. 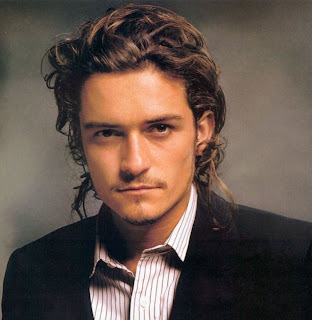 Orlando Bloom is my choice for him. Olivia: She's the sister of the leader of the True Ones. He even tried to kill her. Elisha Cuthbert would be amazing. Renata: She's the sister of Benjamin and was once held prisoner for 250 years by the True Ones. My choice is Cote De Pablo. Grace: With Renata, Olivia and Lilith, she is the final living vampire and is under the protection of the Enclave. I think Katie Cassidy would be perfect. Justin Sparks: He's a baby vampire and best friend to Lilith. She turned him to save his life. 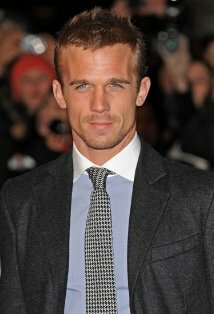 Cam Gigandet is my choice. Dominic: He's the second of Benjamin's generals. Hugh Jackman is my pick for him. Gabriel: He's the third of Ben's generals. 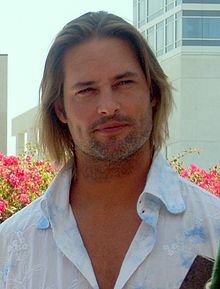 Josh Holloway is my choice here. Jacques: He's the fourth general and the youngest of the generals having only died during the French Revolution. 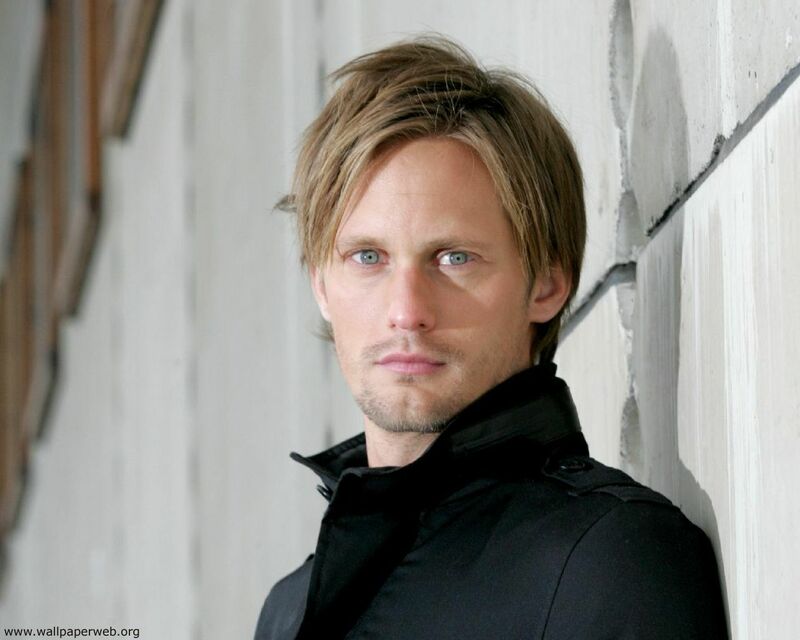 My pick here is Alexander Skarsgard. A great lineup and fun to see. Oh, I like a woman who can bring a man to his knees. Well Done Daughter. I LOVE this...and you know what, I think this is a GREAT idea. Mind if I share it?